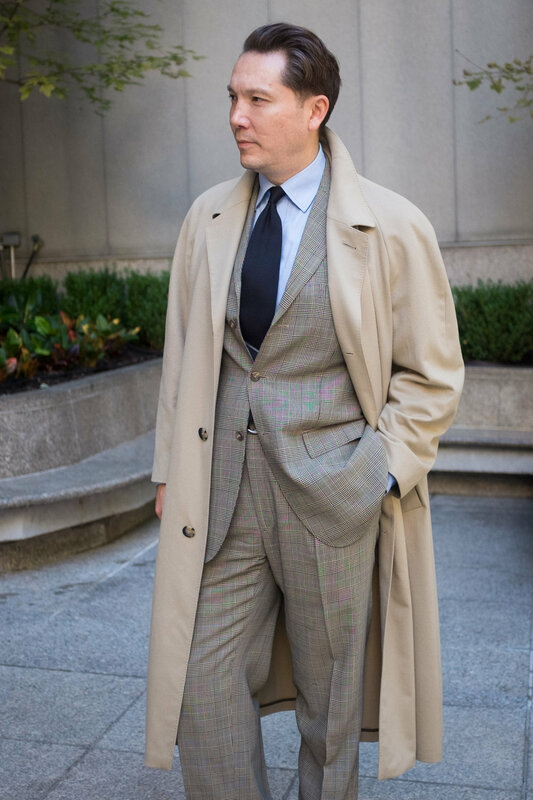 One of the more enjoyable aspects of our role as custom clothiers is creating garments that fill unaddressed sartorial needs. 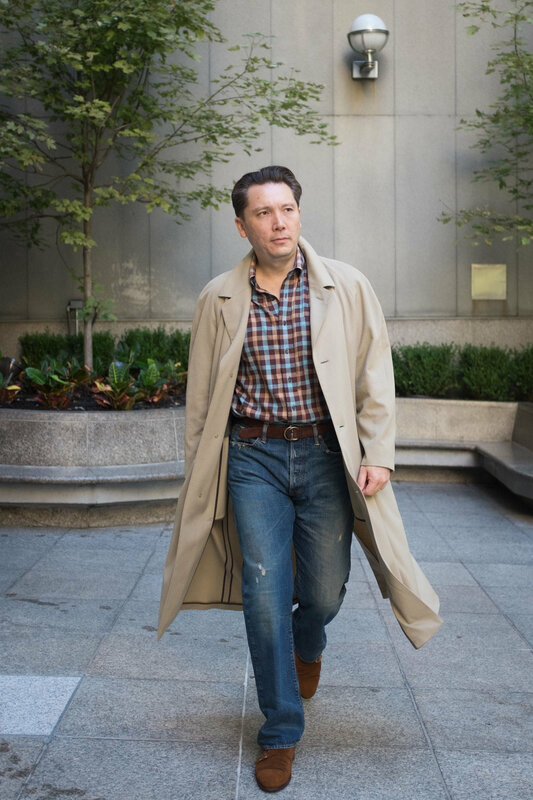 We’ve often wished for a simple shoulder-season topcoat light enough to layer over a suit or jacket without adding binding bulk, and also pair equally well with weekend-wear. Having developed a model that checks all the boxes, we’re very pleased to introduce our new custom-made Loden Duster. 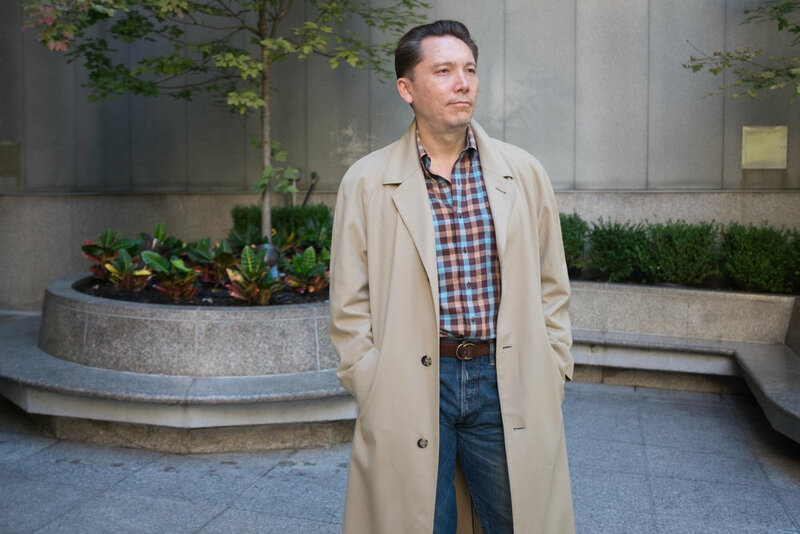 Loden is one of the most unique, interesting, and under-appreciated cool weather fabrics, yet it tends to be missing from most men’s wardrobes. Traditionally made from the virgin wool of Austrian mountain sheep, it’s carded and loosely woven into a twill that’s shrunk, fulled, and sheared to provide a dense, felted texture similar to melton. The slightly hairy nap of the drawn, lanolin-rich fibers makes for a warm, resilient, and naturally water-resistant cloth that’s been a staple of alpine hunting clothing for centuries. The eponymous hunter green color which traditionally characterizes the cloth may have originally been obtained by boiling the wool with pine needles, but modern loden is anything but prickly. Like its namesake linen dusters — first designed for horseback riding and early motoring — our duster’s longer length helps keep the dust off and the chill out, while its lightweight, supple, and buttery soft Austrian loden wool shrugs off a light rain. Soft raglan sleeves and minimal lining render it an incomparably comfortable extra layer that drapes beautifully and billows gracefully in a breeze. 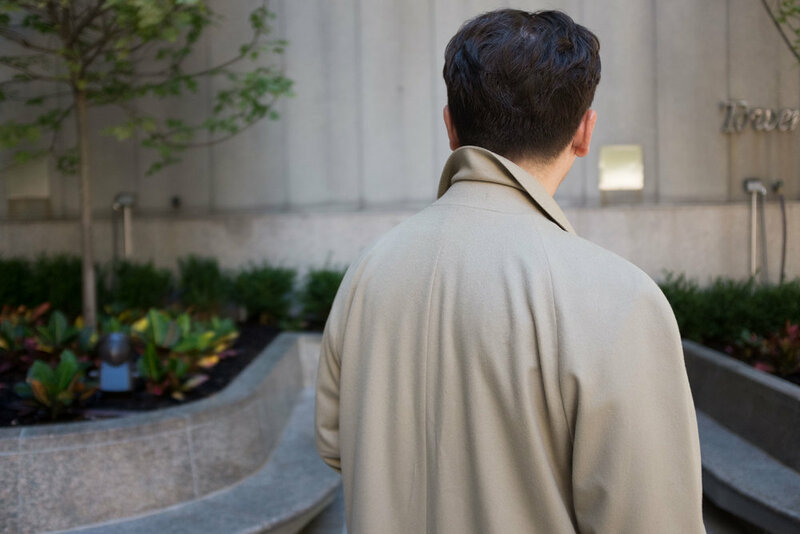 It’s essentially a coat that wears like a robe, and we think it’ll become the one you reach for more than any other.